We would like to welcome all students and their families to the new school year and hope that you have enjoyed a restful and relaxing break with your children. We have started working on our 2019 calendar and have include some of the Term 1 dates in this newsletter, please keep an eye on the skoolbag calendar to ensure you don’t miss anything! We are excited about the thigs we have planned for students back and look forward to starting 2019 learning journeys as we continue to work towards being the best learners we can be. 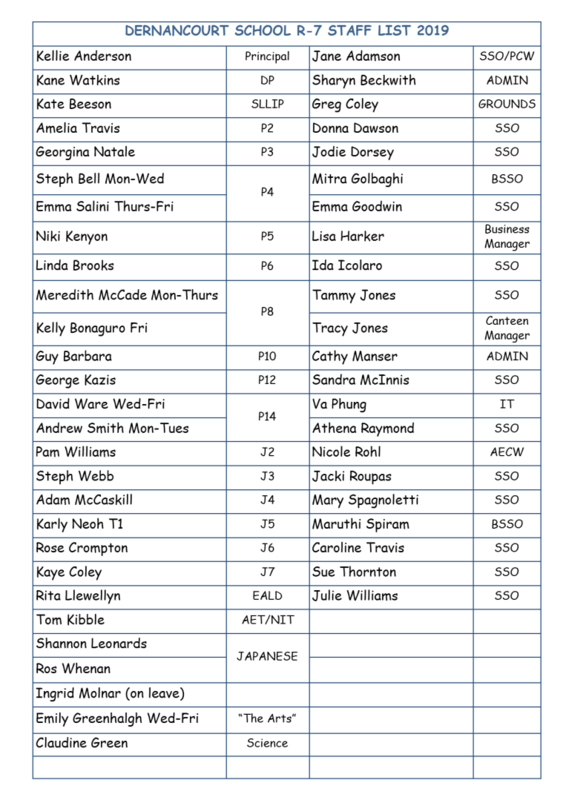 At the end of 2018 we said farewell to some staff that have now been re-appointed to our school. We tried to keep community informed of appointments as they were occurring via email, skoolbag and Facebook. Photos and brief personal introductions of staff new to our school are included in this newsletter. I am sure you join me in welcoming each of them into our community. 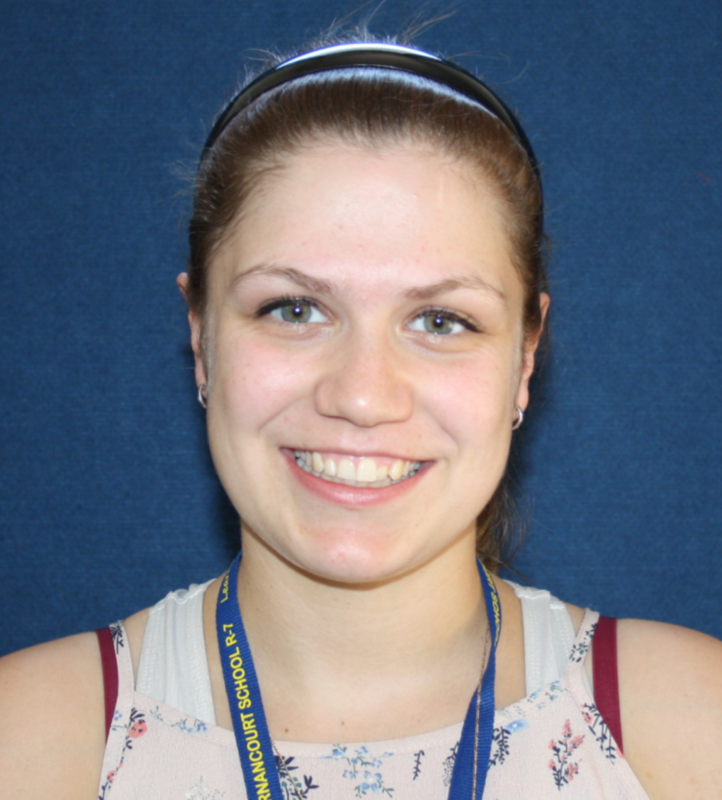 We are also happy to have Nicol Rohl (ACEO) returning after taking leave to care for her partner. Nicol will be working her hours over 2 days. 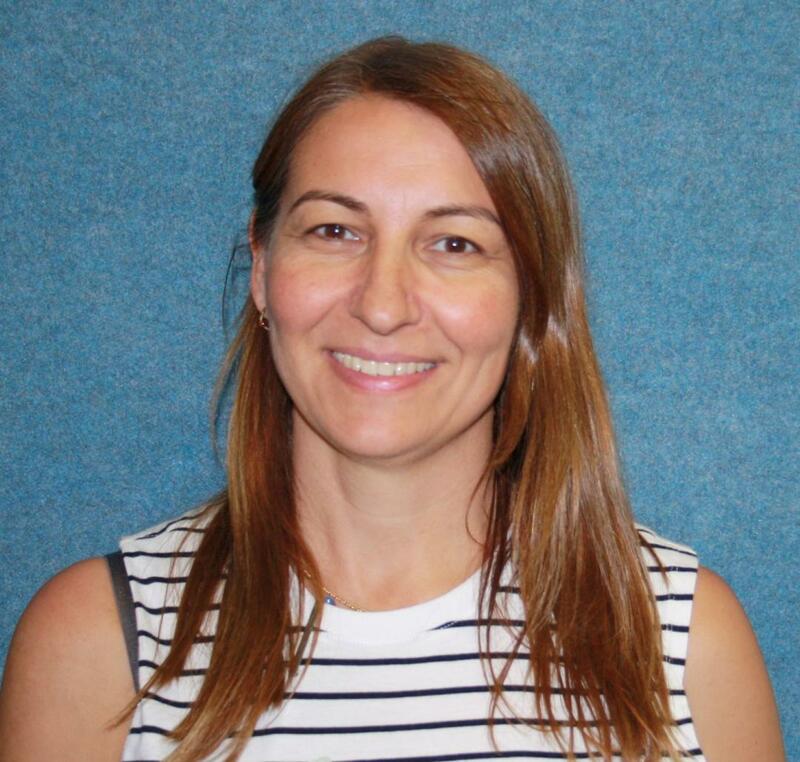 Ms Nikolopoulos is on leave in Term 1, Ms Ingrid is also on leave. We look forward to their return later this year. We hope that you have noticed the changes to the line marking and signs along Parsons Road! The road surface has been improved, and the markings have been altered. Please if you are using the drop off –don’t get out and leave your car, TTG Council patrol school perimeter area regularly and issue fines accordingly. Using the crossing, following speed limits, parking signs and line markings all ensure that all of our students arrive and leave school safely. This is particularly important during the busy drop off and pick up times. We will publish another newsletter next week with more detailed information and photos of our new students. There will be permission forms/student detail check forms sent home with your child tomorrow - we need these forms returned so that we have authorization to publish your child's image in the newsletter. Please check the information is correct, sign and return to school. Newsletters this term will published even weeks. Please note these important dates for the next couple of weeks. Acquaintance Night: 12/2/19 - details in next newsletter. Governing Council Members, please check your email to confirm our next meeting. 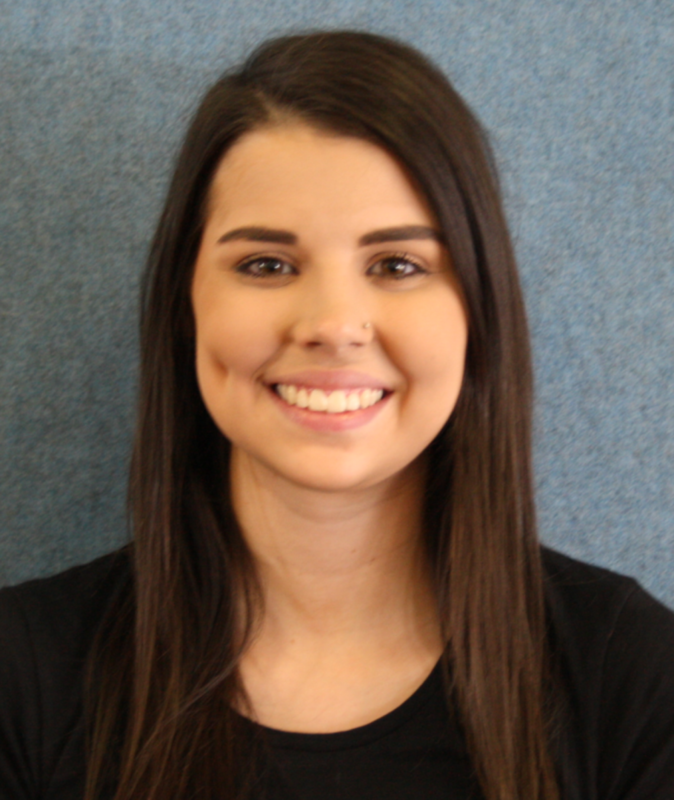 My name is Emily Greenhalgh and I will be teaching the performing arts on Wednesday, Thursday and Friday. 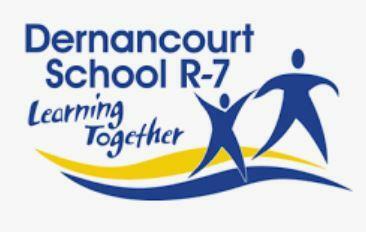 I finished my university degree last year and I’m very excited to be teaching at Dernancourt School R-7 this year. I grew up dancing, singing and acting and I look forward to sharing this with the students. I look forward to meeting and getting to know you all throughout the year. 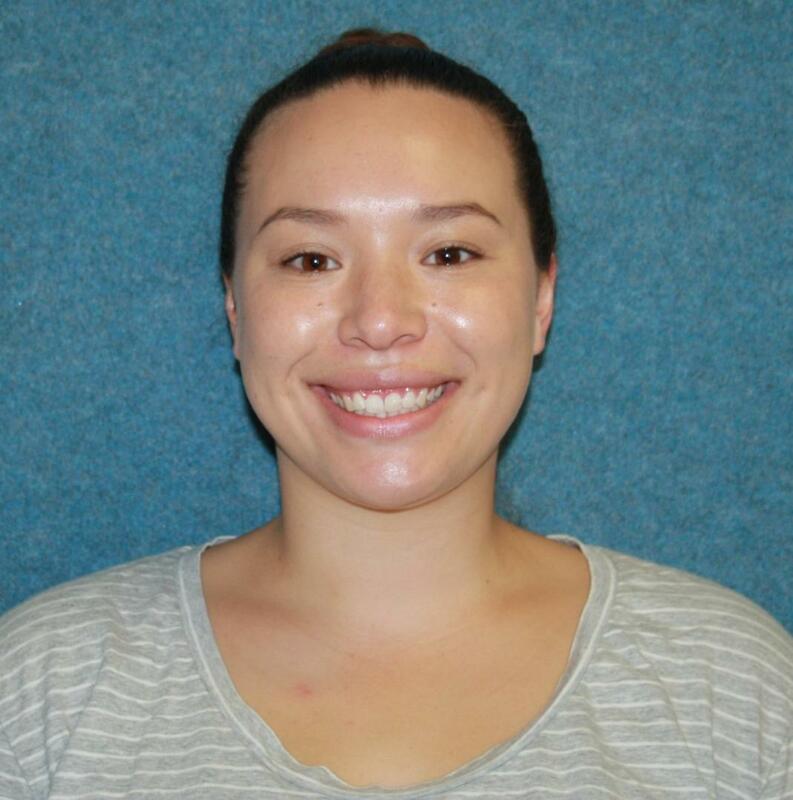 My name is Karly Neoh and I will be teaching in J5 in Term 1. 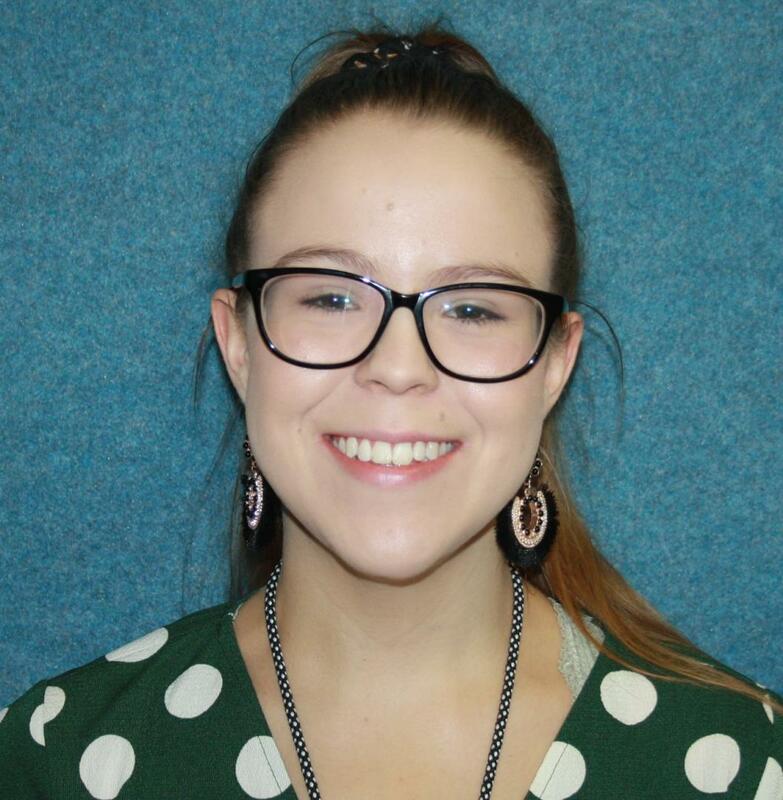 I completed my Master of Teaching last year and I am very excited to get to know all the students and families at Dernancourt School R-7. I moved to Adelaide two years ago from Geelong - Go Cats! When I'm not at school I love going to the beach, travelling and spending time with my friends and family. Hi my name is Caroline. This is my first year at Dernancourt School R-7 as an SSO. For the past 12 years I have been working as an ECW in a Preschool. I am very excited to be working in the J7 class and with other children in the school. I enjoy spending time with my family, going to the movies, and taking our new puppy on walks. My name is Georgina Natale and this is my second year at Dernancourt School R-7. I will be working in P3 this year with a 2/3 class. I am once again looking forward to being involved in the school community and taking part in school events. I look forward to meeting you all throughout the year. My name is Amelia Travis and this is my second year at Dernancourt School R-7. I will be working in P2 this year with Year 2/3 students. I am very excited to return to Dernancourt and get to know the students and families within the school. Outside of school, I enjoy playing netball and spending quality time with my family and friends. Hi, my name is Emma Goodwin. I moved to sunny Adelaide nearly 12 years ago with my family from New Zealand. For the last four years I have been working at a primary school in Elizabeth and I am looking forward to my journey here at Dernancourt School R-7. 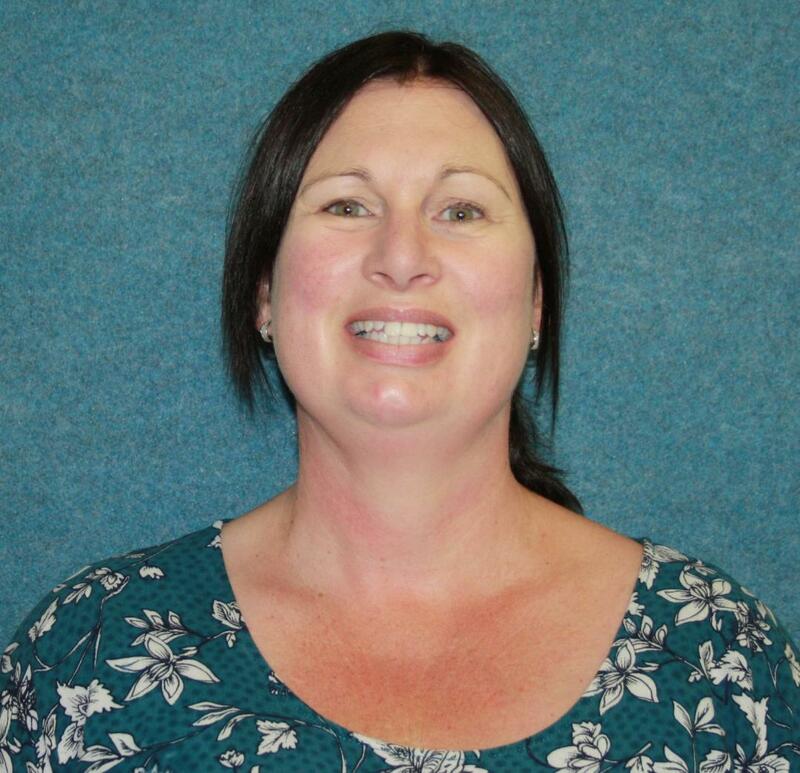 Hello my name is Tracy Jones, I am the Canteen Manager. I would like to say a warm welcome to 2019. 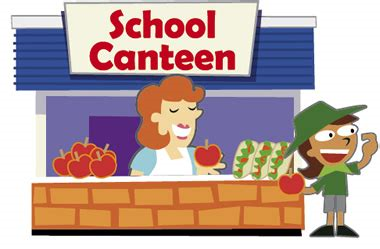 The Canteen is open Monday, Wednesday-Friday. Orders can be placed online up to 2 weeks in advance via the Mastercard QKR! app or via paper bag with cash placed inside. On the bag please state the student's name, classroom number and what lunch items they would like. The menu is available to view on school website, Skoolbag App and QKR! app.